Vickar Community Chevrolet is your number one volume Chevrolet dealer in Winnipeg. 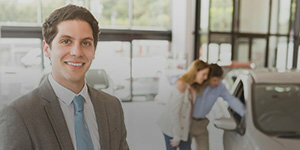 Our experts are always happy to help with all of your automotive needs. Do you have any questions, comments, or feedback? Don't hesitate to get in touch today! I wish to receive recalls, news and special offers emails from Vickar Community Chevrolet. For any of your automotive questions, call us at 1 844 319-8919.